primetime27	 01-22-2017 01-14-2019 Failure 722 0/0 01 14 19 Sent another request. Received response to send SASE and items to get signed. danob11	 06-01-2016 06-04-2016 Success 3 1/1 Emailed request for an autograph and received a signed 5x7 3days later. dunkanarchy	 09-17-2014 09-25-2014 Success 8 0/2 Sent email and received one for me and one for my stepdad. One week! 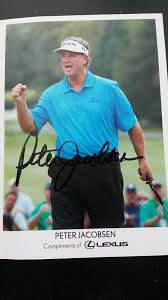 NorCalCards	 08-31-2014 11-12-2014 Success 73 0/1 Sent e-mail Autograph Request!! Got Signed Photo! 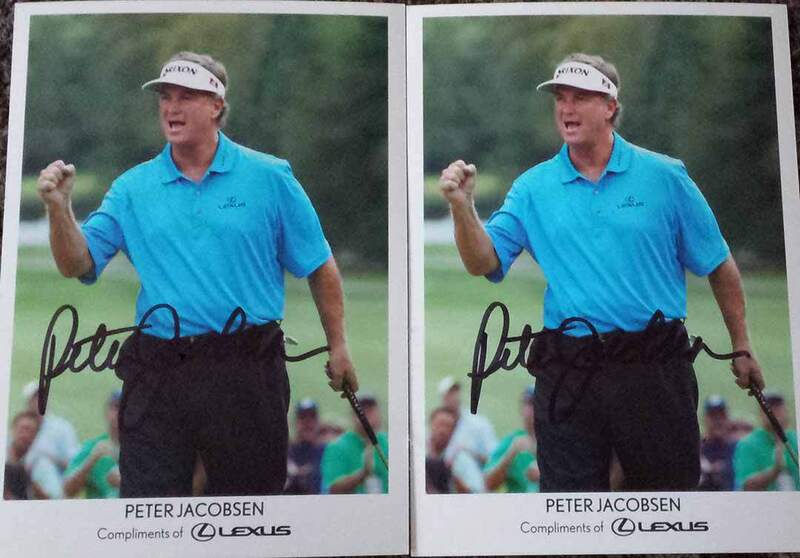 lautnerfied	 02-20-2014 02-24-2014 Success 4 0/1 received 5x7 autographed picture (compliments of Lexus)!! JoeWeb10	 01-24-2014 02-03-2014 Success 10 1/1 Email Request for Auto. UPDATE Response from Angela.Norton@peterjacobsensports.com 30 Minutes later said they would be happy to send me a signed photo!!!!!!!!!!!!!!!!!!!!!!!!!! JoeWeb10	 06-12-2013 07-01-2013 Success 19 1/1 Email Request. Sent awesome 5x7! primetime27	 01-11-2013 02-07-2014 Success 392 0/1 01/14/13 Received answer that I had typo on email. 02/13/13 Resent request. 08/28/13 Sent another request. 01/25/14 Sent another request. 01/30/14 Received response that this will be sent. 02/07/14 Received a signed color 5 x 7 picture. bebecerveza	 08-02-2011 08-16-2011 Success 14 0/1 nice 5x7 photo personalized to my son, great guy!